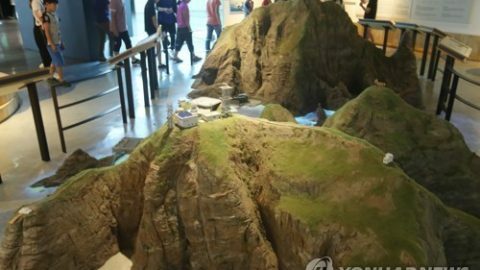 Anchor: South Korea condemned Japan’s revised curriculum guideline, which makes it mandatory for high schools to teach students that the Dokdo islets are Japanese territory. The Foreign Ministry summoned the Japanese ambassador to Seoul to lodge a complaint. 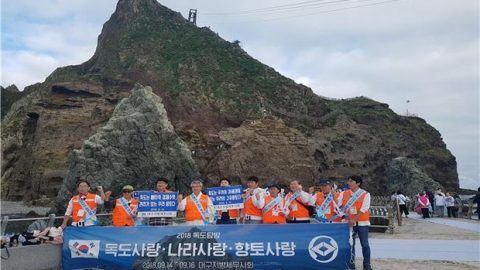 Report: South Korea has denounced Japan’s move to strengthen its sovereignty claim over South Korea’s Dokdo islets through its school curriculum. In a statement on Friday, the Foreign Ministry said the government strongly condemns Japan’s decision to adopt high school curriculum guidelines which contain improper claims of Dokdo and urged an immediate withdrawal. The ministry also summoned Japanese ambassador to Seoul Yasumasa Nagamine and protested the move. Earlier in the day, the Japanese government posted revised curriculum guidelines for teachers at high schools in its official gazette, making it mandatory for them to teach students about Japan’s territorial disputes with South Korea. 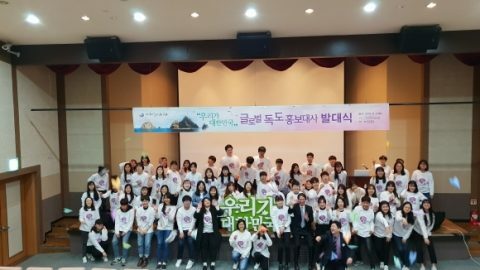 Under the guidelines, which were already applied to elementary and middle schools last year, high school students will be taught that Dokdo is Japan’s territory. 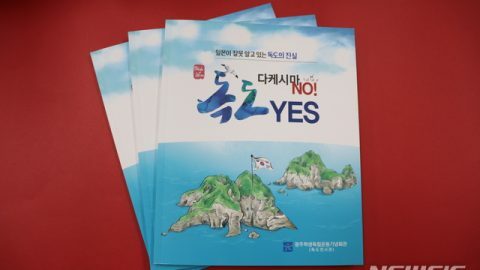 The current guidelines, last revised in 2009, urge Japanese schools to teach about the country’s territorial claims, but do not specify instructions on Dokdo and the Senkaku Islands. Curriculum guidelines, which are legally binding and revised every ten years or so, serve as standards for how and what should be taught at elementary, junior high and high schools. They also serve as guidelines for compiling school textbooks. 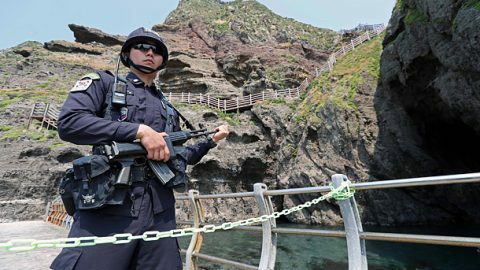 The Foreign Ministry said that Dokdo was the first Korean territory to be occupied when Japan seized the Korean Peninsula. It said Japan should bear in mind that if it refuses to reflect on its imperialist aggression, it will lose its opportunity to learn from history and advance to the future. The Japanese government’s strengthened territorial education is expected to further strain relations between Seoul and Tokyo, by adding to the Moon Jae-in government’s refusal to accept a 2015 deal with Tokyo to “finally and irrevocably” resolve the comfort women issue.